Gifted author, Anabelle Bryant is off to a stellar head-start with the first book in the "Bastards of London" series, DEN OF INIQUITY. Meet Maxwell Sinclair, part owner and operator of the Underworld, an exclusive London gaming hell, and a force to be reckoned with. Born to the mistress of an earl, Maxwell's mother made sure her illegitimate son had the best education her sacrifice could buy. Bred to dislike the ton but welcomes their bad luck at the gaming tables, Maxwell Sinclair, AKA, Sin, seemingly wants nothing from anyone. When Max meets the stunning beauty named Vivienne, he knows she is too good for the likes of him, but that doesn't stop the moth from being attracted to the flame. Leaving her his calling card was an invitation of light into his darkness, and Max doesn't know what he's getting into allowing Vivienne into his world. Ever the charitable young Miss, Vivienne decides to make Maxwell Sinclair her reformation project.... and oh what a project it becomes. When saving her reputation could mean the forfeit of life, Max is torn between both the Underworld and Vivienne's world.Giving any of this story away would be a true crime, as it needs to be savored for all it's worth. Ms. Bryant brings to life the struggle of light and dark, passion and pain. 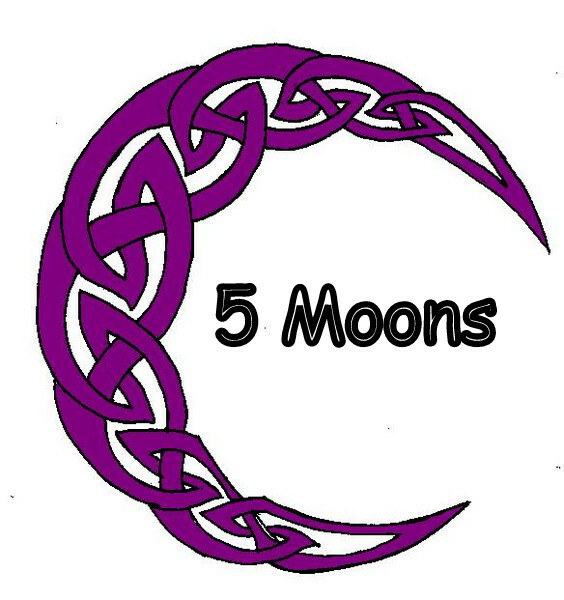 Each and every single one of the author's characters brings unique qualities to the story and makes this reader want to know more. Ms. Bryant's elegant and intricate descriptions breathes life into her dark and dangerous settings and grabs the reader until the very end. 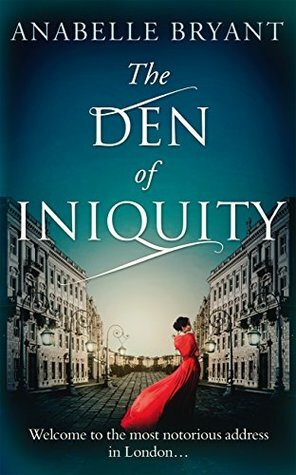 DEN OF INIQUITY, the first in the Bastards of London series is a stunning read that should not be missed and Anabelle Bryant should be an author on everyone's TBR list. Luke Brodie is a bounty hunter. A fat $600,000 is the 20% bail enforcement fee he'll collect if he brings in international criminal, Rudy Vance. Emma Sullivan is also hunting Vance. It's been almost a year since she arrived at her sister's home to find the housekeeper murdered and her young niece the victim of Vance's sick assault. Emma is determined to find Vance and make him pay. And no one--not even the infamous Luke Brodie--is going to stop her. Since I’m about to make my annual trek from the snow country to my house at the beach, I thought it might be fun to talk about some of my favorite places. Personally, I hate hot weather. Among my personal favorites are the ski slopes of Aspen and the chalet at the top of California’s Mammoth Mountain. Montana has some of my favorite places. Recently we visited Yellowstone National Park, which I’ve been to numerous times and never grow tired of. Just about anywhere in Big Sky Country is a favorite place to be. A day on the ocean off the coast of Santa Barbara is hard to beat when the sun is shining. Sailboat or powerboat, just being out on the water makes me feel completely carefree. Seattle is another one of my favorite places, which is the reason I chose the city for my BOSS, INC. trilogy. 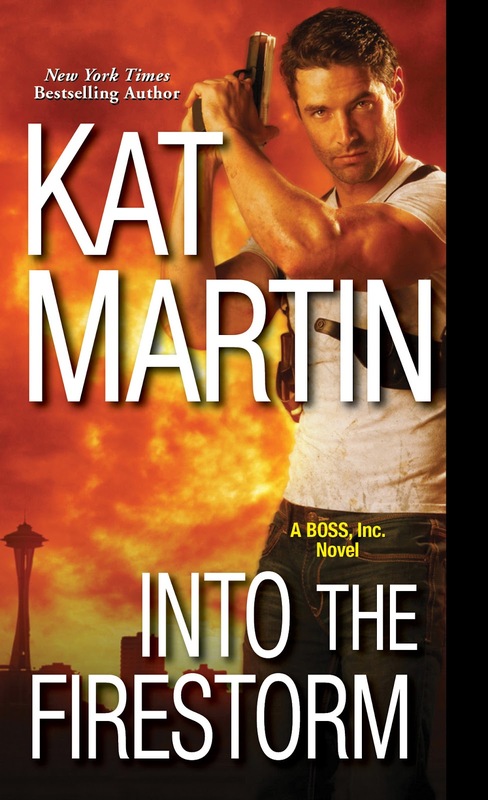 Book #3, INTO THE FIRESTORM, Luke Brodie’s story, is about to be released. Luke is a bounty hunter. A fat $600,000 is the 20% bail enforcement fee he'll collect if he brings in international criminal, Rudy Vance. I hope you’ll watch for INTO THE FIRESTORM and that you find some new and exciting places to enjoy. Warm wishes for a great 2017! The roving reader may love those 99 cent eBooks, but that price point is ruining the market and giving authors zero return on their hard work. Yes, I said it.. 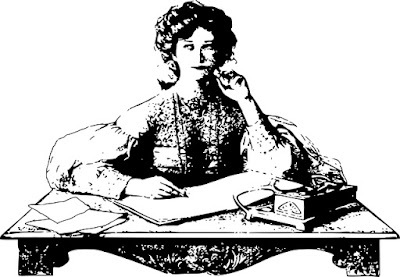 I am a voracious reader and of course love a good deal once in a while, but knowing that my authors are getting short changed on books that have taken them months to write, then edit and finally release makes me very sad. How did this 99 cent deal become the norm? Why do readers expect that to be the pricing of a full length novel? I see reviews for books where the reader has paid nothing or .99 and they feel free to say that the book wasn't even worth that.... Or even worse, I have seen readers who are so inclined to email an author to ask them to send a free copy to them because they can't afford them. This is so wrong and it makes me cringe. 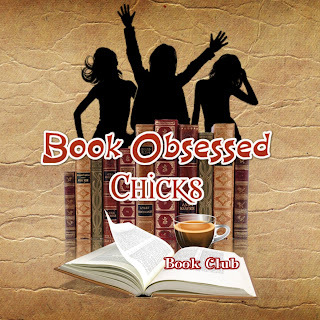 When I first started book club and began having published authors over, I asked a USA Today Bestselling author what her return was on a paperback book that sells for $6.99. When she told me that she got 28 cents for each of those books, I wanted to choke. Why would anyone want to be an author if that's the return on a book they put their blood, sweat and tears into? Obviously the love of writing and sharing the written word is more important than making money to some. Why do we pay more money for a cup of coffee but gripe when a book is more than a dollar? We shouldn't. I am disheartened when I see an author friend of mine being undersold. It shouldn't be this way, and everyone needs to be on the same page when it comes down to it. Authors who consistently price their books at 99 cents are doing a disservice to everyone else who wants to make a living. There should be standard pricing for each length of book and it shouldn't even begin with a 99 cent novella. 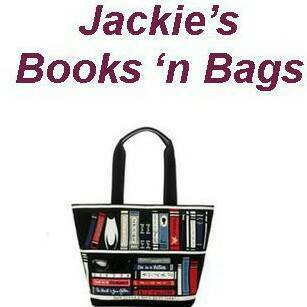 Fact: We see Indie authors all the time who have their books at .99. Maybe the justification for it is because since they are the ones making the money back, it's okay to have that book at .99. It isn't when one thinks of how much actually goes into the publishing of a book. The cost of editing, formatting, the cover, the promotion is only the tip of the iceberg. It can easily cost an author over $2000.00 just to get the book up on Amazon, and selling 2000 copies of that book does not give them that money back. To be honest, if I hear that a 75,000 word eBook selling for $3.99 is too expensive, one more time, I may go ballistic. I do disagree with some publishers pricing an eBook at the same price point as a print book, to be honest, I'd rather have the print book in my hands for $6.99 than a license for the eBook for that very same price, but that is another issue for a later date. When it comes down to the bottom of things, author Christi Caldwell is one to keep the audience entertained and intrigued at all times. She never pushes the envelope, but dives headfirst into the story that needs to be told. Lucky number thirteen in the HEART OF A DUKE series, TO ENCHANT A WICKED DUKE is a revelation in so many ways. In this wonderful tale, we begin with a young Dominick Tallings who instead of enjoying his informative years has to cover up the demise of his family and the death of his father in particular. The evident cause of the Tallings Family fall from grace is the malicious Marquess of Rutland, who has called in all of Tallings debt and in turn has begun a domino effect which shapes Dominck for years to come. When the Marquess confronts the young man after leaving the pivotal argument with his father, Rutland tells Dominck to never make apologies for who one is or for what one has done, thus beginning Dominick's quest for revenge that consumes him for over a decade. Miss Justina Barrett may be a Diamond of the First Water but her life at home with her family is far from sparkling. Her father is in dun territory and devises a way to sell Justina to the highest bidder to squash his debt. Unfortunately, the man who pursues Justina is probably the last man she would ever want to marry, The Marquess of Tennyson, who has disrespected Justina in public. After a disagreement with her father, who threatens to hurt Justina's mother if she doesn't comply with his wishes, Justina is bereft, but determined to find another way. If only her brother-in-law and reformed rogue, the Marquess of Rutland, were in town to stop Justina's father's threats. Happily married to Phoebe, Justina's sister, who has just gone through a difficult birth, Rutland puts the fear of God into anyone who crosses him, especially those who seek to harm the family of the love of his life. Alas, Rutland is by his wife's side as she recovers and Justina is loathe to write and tell him of the Barrett family troubles. A chance meeting with the fascinating Dominick Tallings, Duke of Huntly, who literally sweeps Justina off her feet when he saves her from a runaway horse who would have trampled her, gives her hope that maybe her father's dastardly plans for an unwanted marriage to a man she despises can be thwarted. The Duke of Huntly has other plans for Miss Barrett however, and she is his means to an end in Dominick's plan for revenge against Rutland. Dominick thinks it will be cut and dry. He thinks his quest for vengeance will overshadow any humanity inside of him. What he soon comes to discover is nothing is cut and dry where Justina Barrett is concerned and the more time he spends in her company, the less cold hearted he actually may be. Revenge consumes Nick, and his inner struggle to fight off his new emotions for Justina war with the need to see the Marquess of Rutland brought low. Just when all may be resolved, Dominick's former lover and partner in crime, Lady Marianne Carew slithers in give Nick an ultimatum to finish what he started with their mutual nemesis, the Marquess of Rutland, or suffer the consequences. As much as I would continue to give an inside to this fabulous work by the brilliant Christi Caldwell, I feel it would be better if TO ENCHANT A WICKED DUKE were grabbed and read immediately. Nothing can come close to Ms. Caldwell's writing, her emotion and her attention to detail and this book is a shining example of what Christi Caldwell is all about, perfection. 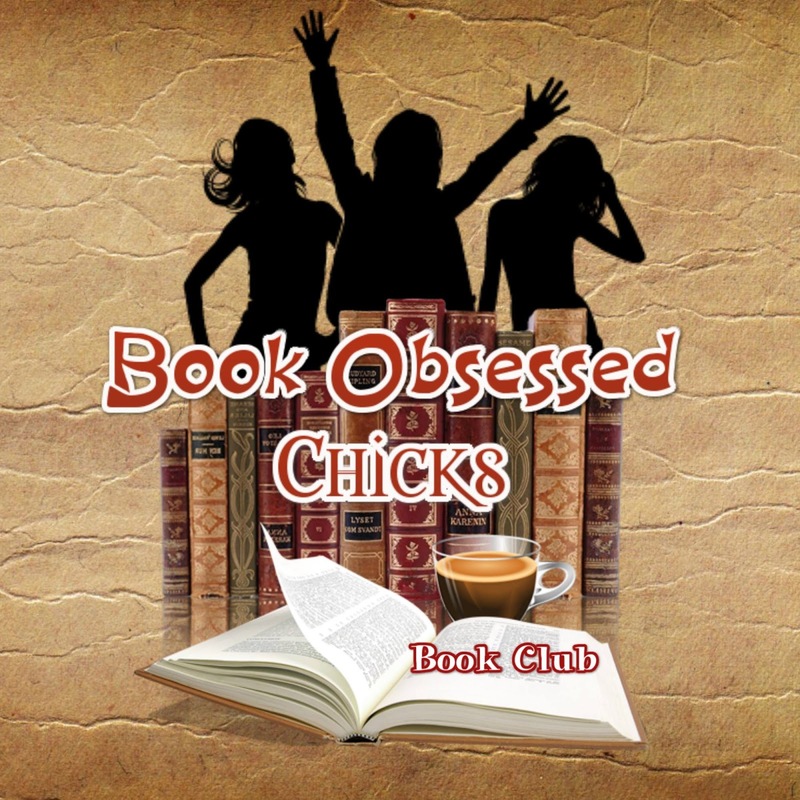 Welcome book lovers to a new Book Obsessed Chicks feature, 'BLOGGING WITH THE #BOC". I hope you will be interested and enjoy this new spot that has been brewing for a while and has finally come to fruition. This time "goodreads" is the topic of discussion and I imagine, as well as hope there will be questions and comments when all is said and done. The goodreads site is a touchy subject for some and always creates a great debate when mentioned. Here are a few questions for you... What is goodreads for you? What do you get out of it? What don't you like about it? When I joined goodreads back in 2009 I wasn't quite sure how to utilize what the site had to offer. At first I started adding all the books I remember reading and adding ratings to them. As time went on, I primarily used goodreads as a place to keep track of what I had read and once in a while, write some thoughts pertaining to books I liked. It became an invaluable tool for me in keeping track of what was on my TBR pile, because honestly, I read a lot, but retention and my brain are not best friends. A few years ago, I became a goodreads Librarian and use that status to help my author clients and friends add their upcoming books, covers and descriptions to the site and make changes when necessary. When it comes to goodreads, I think readers and authors at large either love it or hate it. Let's chat about the Pros and Cons of the site. Please feel free to leave your opinions, questions and comments, because I really would love to know what's on your mind. A huge PRO for me is that from my goodreads Friends list, I see what you all are reading and get your recommendations, which make me very happy. I LOVE the goodreads Challenge, because it makes me strive to read more for myself and only for myself. I don't feel the need to be in competition with my friends to see who can read more. Another PRO to this forum, is the ability to find my tribe, the people who enjoy the same books I do and forge a friendship through that. To be quite honest, there's only one CON I have about goodreads, but it is a very BIG CON. I absolutely detest the reviews that choose to rip apart a book. Those reviews by trolls who have an agenda to bring an author down. Those reviews by those trolls who haven't even read the book, but rate it with a ONE STAR for no apparent reason. I understand the need to write an honest review, I don't understand the need for someone to pick apart a book and go as far as using GIFs to embellish the vitriol. What good can come out of this bashing? What good can come out of starring a book that hasn't been read? No good. I find it very interesting that these trolls always hide behind fake names and no photo. I wonder if these so-called reviewers would have the guts to rip an author if they had to use their real name and photo. Somehow I doubt it. I always say that reviews are subjective. Everyone has different tastes and thus different opinions. I am happy to read and acknowledge a well written, honest opinion and wish that was the norm on goodreads. This year I strive to complete my goodreads Challenge and help my authors and reader friends. I will continue to use the site to keep track of the books I read and want to read and I will try not to let those trolls get to me, but it's hard. 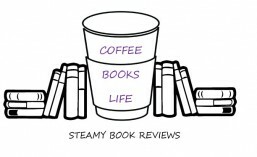 So what's your take on goodreads?